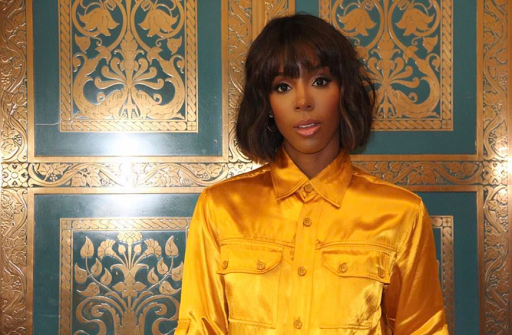 Kelly Rowland was out & about promoting her book Whoa, Baby, but the celebration was abruptly interrupted when a group of anti-fur protesters crashed the book signing event. The group of animal rights activists disguised themselves as fans of Rowland as they waited in line to meet her. It al went down in New Jersey at Bookends, & once the activists got close enough to Kelly they began ranting, "this goes out to all the animals that were tortured & murdered so Kelly can wear their fur." One of the men yelled out, "Fur trade, Death trade!" The real question is, where was Kelly's security at!? While this was a public event, this should've never happened & should've immediately been handling by security/staff that was available.